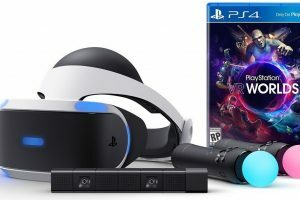 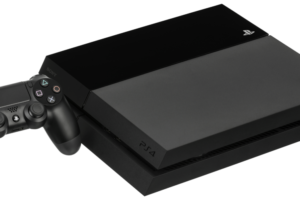 VR Sale – Up to 75% off Steam VR games like Skyrim, Fallout, Rick and Morty, etc.! 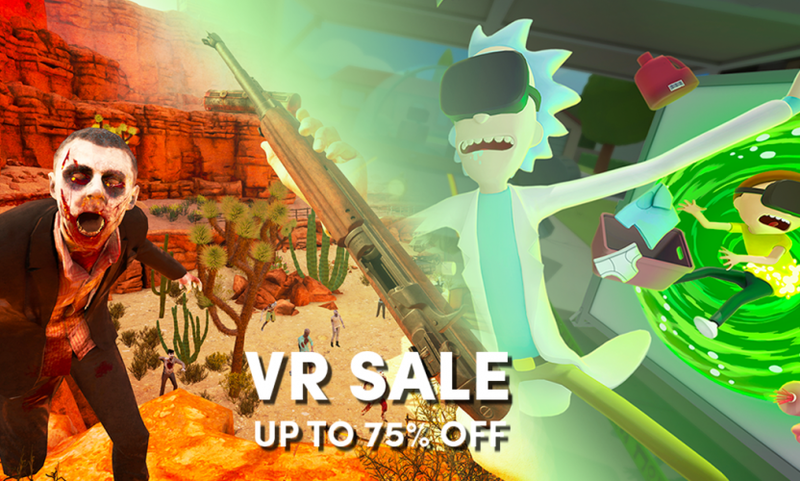 The VR Sale just launched in the Humble Store on Monday, August 13 at 10 a.m. Pacific time! 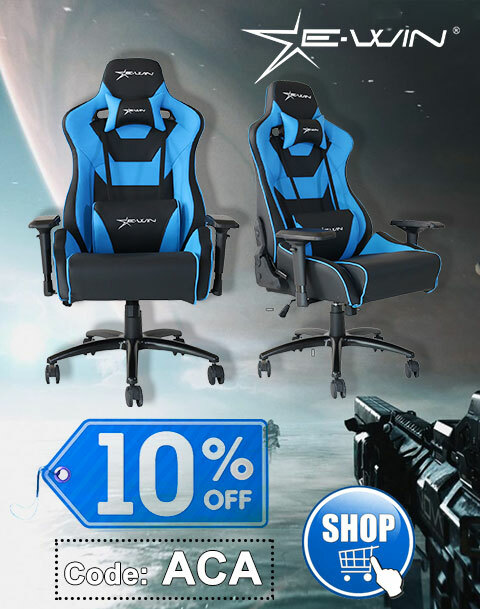 The sale will be live through Monday, August 20 at 10 a.m. Pacific time. 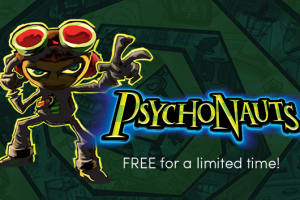 For a limited time, get your free copy of Psychonauts!